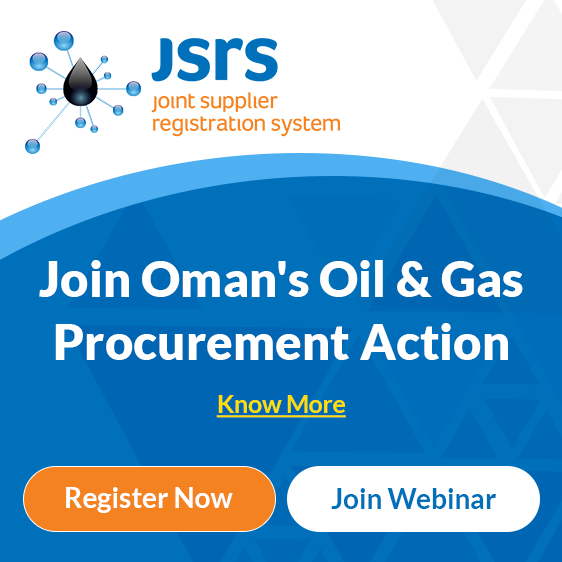 Home to the largest oil reserves of any non-OPEC country in the Middle East and significant reserves of natural gas, Oman is working to envision a future beyond reliance on energy markets. The country is already exerting continuous efforts at diversifying its economy and build up its industrial sector. The ambitious Duqm Special Economic Zone is one example that is set to serve this economic transition. Located about 300 miles (480km) from the capital, Muscat, Duqm has been designated as Oman’s next industrial center – known as the Duqm Special Economic Zone (SEZAD) – with investments of up to $15 billion earmarked for petrochemicals and infrastructure development over the next 15 years. Occupying a land area of 1,745 km2 and 70 km of coastline along the Arabian Sea, SEZAD will be one of the largest developments of its kind in the Middle East and North Africa. The master planned nature of SEZAD is also intended to allow for a more liberalized economic environment that could spark more private industrial activity, create new types of jobs and attract foreign investment. The Duqm Integrated Power and Water project (DIPWP), which is set to meet the requirements of the new Refinery and Petrochemical industries at SEZAD, will be powered by Siemens gas and steam turbines, and generators. The power and water project will also be maintained by the company’s long-term power generation services, digital services and cybersecurity solutions to improve asset visibility, reliability and security. Spanning a period of 25 years, the landmark project represents Siemens’ largest contract in Oman and one of the company’s longest contracts in the oil and gas sector globally. provided to the Duqm plant will help maximise performance, lower operating costs and deliver better and more reliable business outcomes for the plant operator. This project is just another example of our commitment to support the growing Omani market, with focus on localisation and Omanisation in the long term, strengthening the country’s economy and creating more jobs for its citizens.